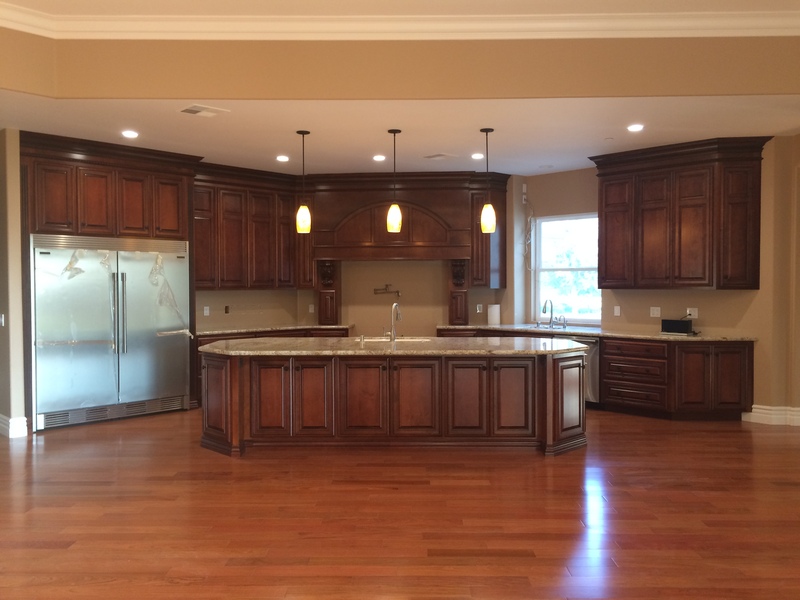 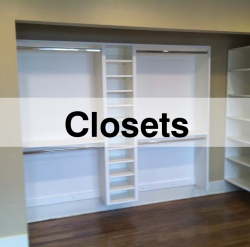 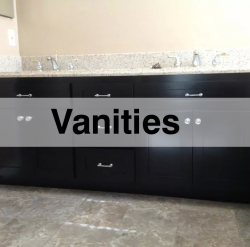 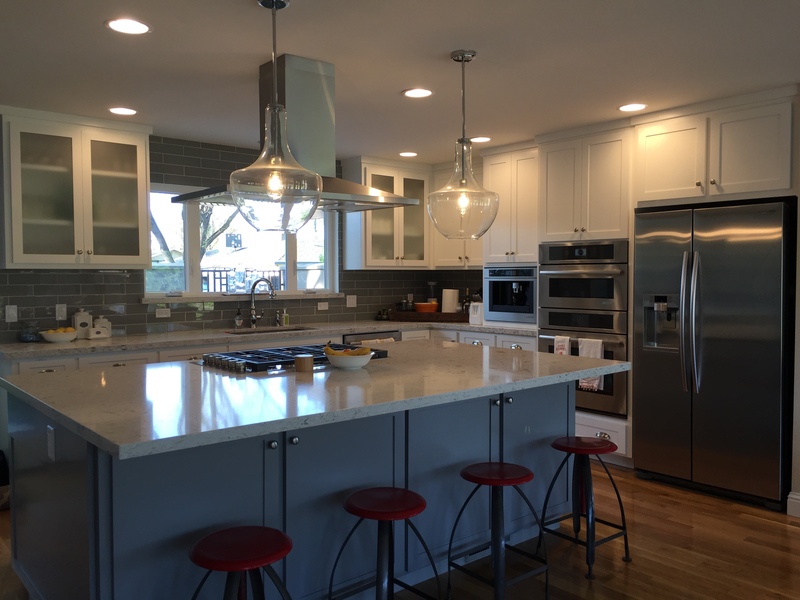 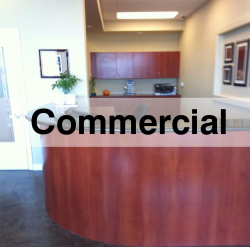 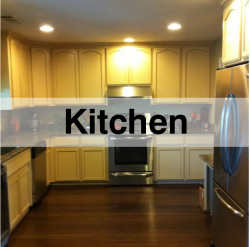 With an equal focus on design and craftsmanship, Armando's Cabinets provides clients in Stanislaus and surrounding counties with the finest built-in cabinetry, wall units, and custom kitchens available anywhere. 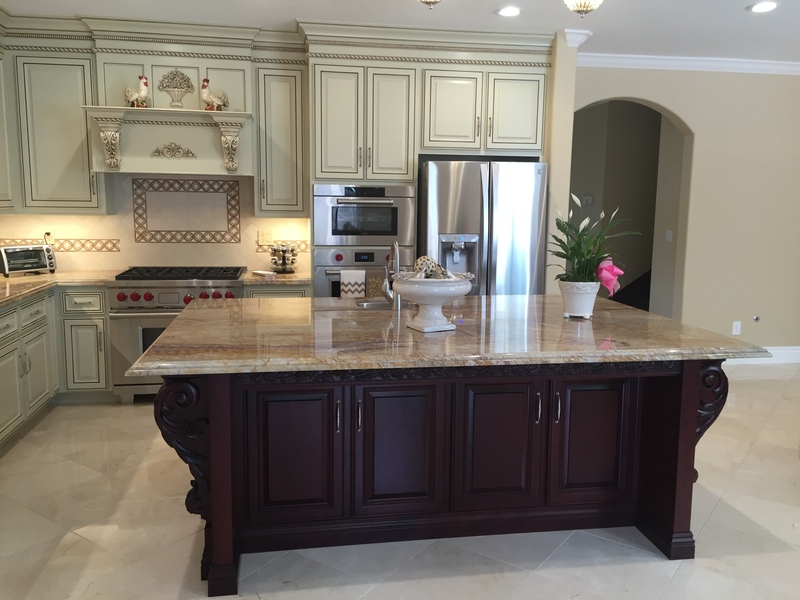 We work closely with each client to envision and craft high-quality cabinetry and furniture that compliment their unique lifestyle and home. 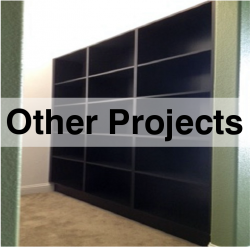 On projects both large and small, our goal is to provide great design, outstanding craftsmanship and amazing results. 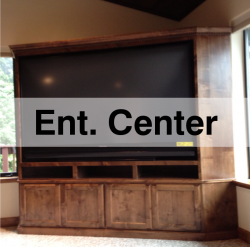 Use the links below to learn more about the way we work, our services, and view our galleries of completed projects.